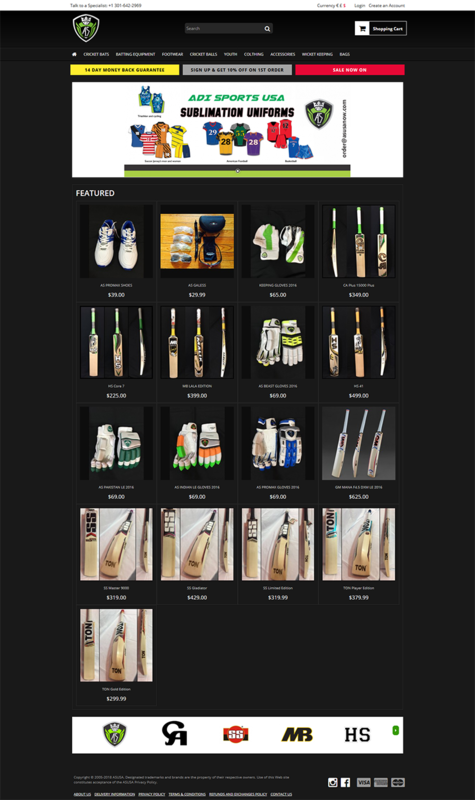 We are a leading supplier and retailer of Sporting Goods in USA We have established our reputation as market leader for high quality Sporting Goods. We specialize in design, development, and marketing of top of the line Sports products. Driven by our high quality products, we have experienced significant growth to become one of the largest Sporting Goods suppliers in USA. Our mission is to make you healthier, improve your fitness, and contribute in building a healthy nation by providing best quality fitness and sports products. ADi Sport USA INC. distinguishes itself from others with an excellent selection of quality products competitively priced with excellent after sales service.